At each event, a participant may receive up to 30 points for his/her performance(s) during competition rounds. • Category 1: Technique (10 points), including accuracy and technical preparation/execution. • Category 2: Interpretation (10 points), including style, dynamics, and tempo. • Category 3: Presentation (10 points), including stage presence and overall impression. • Sostenuto Pedal (1-2 points): for legitimate and appropriate use of the sostenuto pedal in a late Romantic or Modern piece. Usage must be indicated in application. • Inside-the-Piano (1-2 points): for legitimate and appropriate use of inside-the-piano technique (including plucking or hitting of strings). 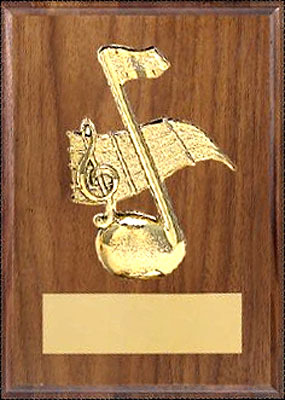 Participants become eligible for awards after completing 3 (three) events. If a participant is unhappy with points earned at one or more events, then the participant may choose to complete another event before redeeming points. For those completing 4 (four) or more events before redeeming points, the points from the lowest scoring event(s) will be dropped. Once dropped, points become ineligible for redemption. Opportunities for bonus points may be available at various events. At the Young Artist Competition, non-advancing participants who attend the final round will receive a bonus point. Final round participants who win audience awards will also receive a bonus point. At the conclusion of each event, participants will receive an evaluation and score sheet listing points earned. A database of points earned will also be kept by Knabe Institute personnel. After three events, participants wishing to redeem points should contact the Knabe Institute by phone or email to request redemption. After completion of 3 (three) events and redemption of points, a participant may start accumulating points again. A higher tier of awards will be announced by the Knabe Institute after the conclusion of the Knabe Institute's first three events.